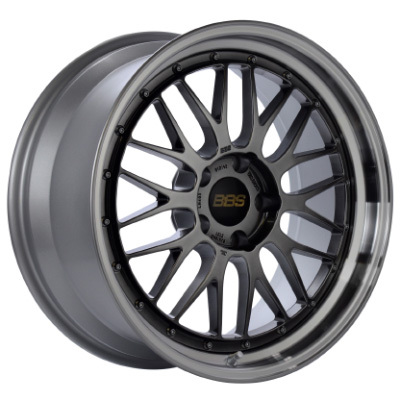 The 2018 Essen Motor Show that runs from November 30th to December 9th, is the next venue where premium wheel manufacturer BBS will debut its latest products. The public and trade visitors alike will be able to see the latest colour and finish options for the BBS LM and FI-R designs, along with other new products in the BBS display in Hall 7, Stand 7E13. A further highlight here will be the new ‘Nürburgring Edition’ wheel. A car that exemplifies the BBS “motorsport technology” theme is the record setting GT3 RS (991.2) from tuner a-workx that recently lapped the Hockenheimring in a sensational 1: 45.00 minutes in the hands of Blancpain GT series driver Nico Bastian. Despite the BBS-FI-R forged wheels on this car being shod with just street legal Cup tyres, Nico’s blinding lap time was able to best some slick tyre equipped GT4 racing cars. The low weight and high quality of this motorsport-derived wheel that helped set this record lap time underlines the unwavering BBS commitment to motorsport. The end of the year is rapidly approaching but BBS is still operating at full throttle. Visitors to Essen will see high performance wheels from the Forged Line and the classic LM cross-spoke design re-imagined in Gold and Diamond Black. 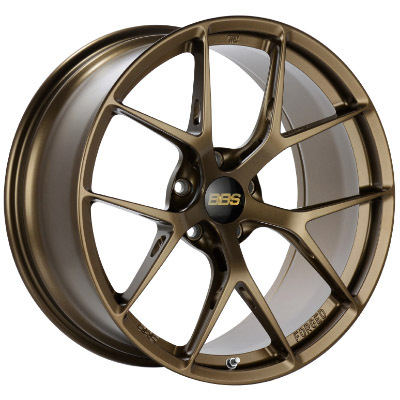 And following on from its world premiere at the SEMA Show in Las Vegas, the new Bronze coloured FI-R wheel will be seen in Germany for the very first time. Importantly, all the wheels from German production shown in Essen now carry the BBS security hologram. Introduced in October, this virtually forgery-proof sticker underlines the BBS commitment to rooting out copy wheel manufacturers, and ensuring that the safety of its customers is never compromised. The BBS team looks forward to welcoming visitors to its Essen Motor Show stand. For further information please check www.bbs.com. 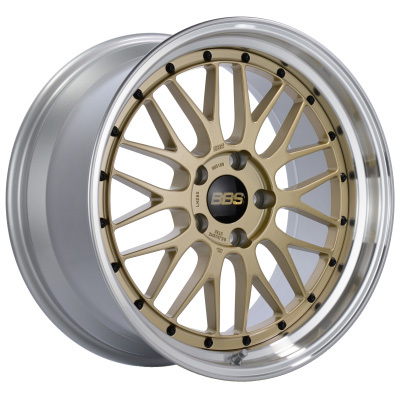 BBS is the world's most highly regarded light-alloy wheel brand, a fact confirmed by awards from leading German and international automotive trade publications. Consistent quality at every stage of manufacture - from casting and forging to surface finishing, with a highly controlled temperature regime crucial to the strength of the aluminium - is a BBS hallmark. Only environmentally friendly paints are used in a process that guarantees OEM quality for premium vehicle manufacturers.